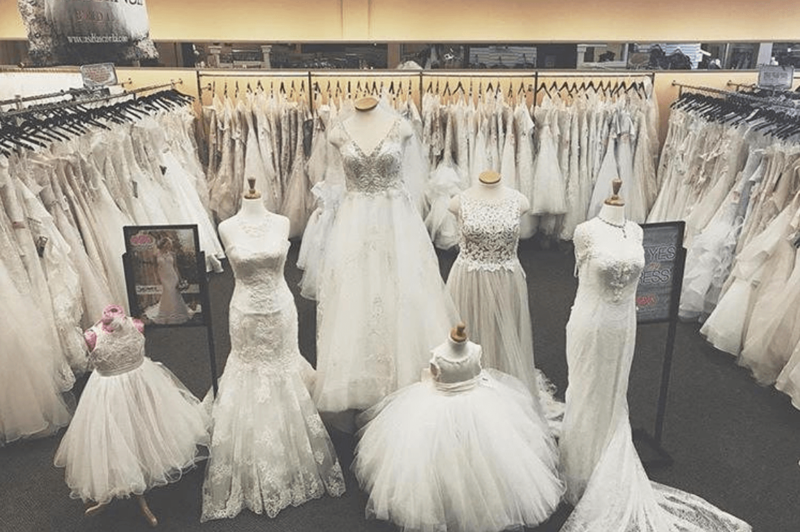 The Special Event Boutique and Bridal is conveniently located in the heart of Alexandria, MN within a short driving distance from the I-94 exit. Have a question for one of our staff members? Give us a call, fill out the form below, or stop by the boutique and we'd be happy to help! Great, we are so excited to work with you! Please click here be redirected to our appointments form, so we can get a little more information from you.